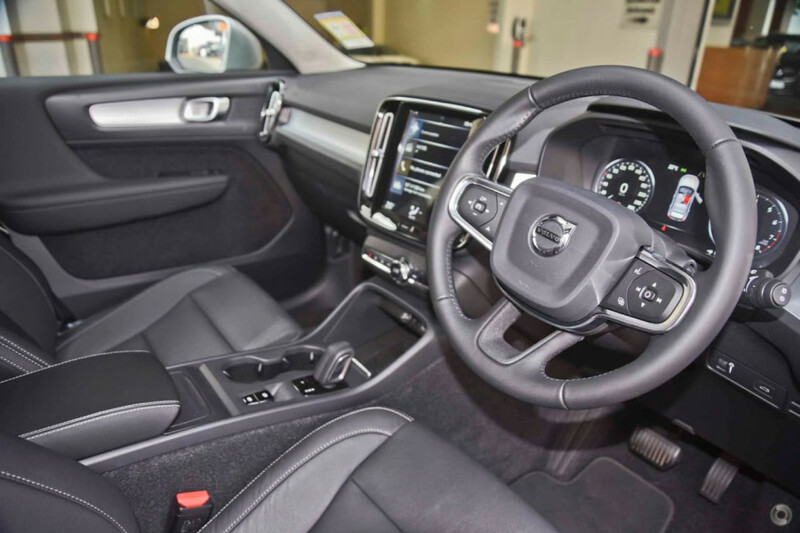 12.3" Customisation Drivers Display - 9" Tablet Style Infotainment Display - Satellite Navigation - BlindSpot Information System (BLIS) with Cross Traffic alert - Collision Warningand Mitigation support, rear - Park Assist Front and Rear - Lane Keeping Aid - Full Led Headlights. 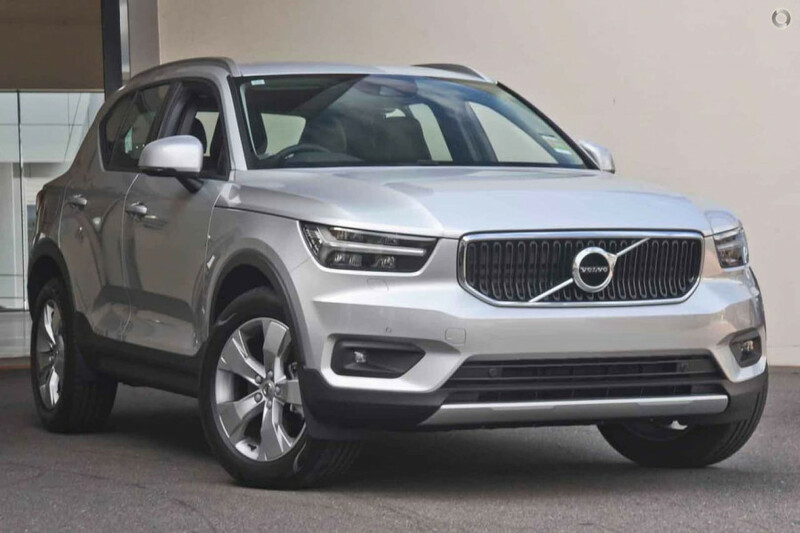 This Volvo XC40 T4 Momentum premium SUV hasclass leading safety, convenience and luxury features and is ideal for thefamily on the move. This vehicle is finsihed in Bright Silver metallic with Charcoal Leather interior. 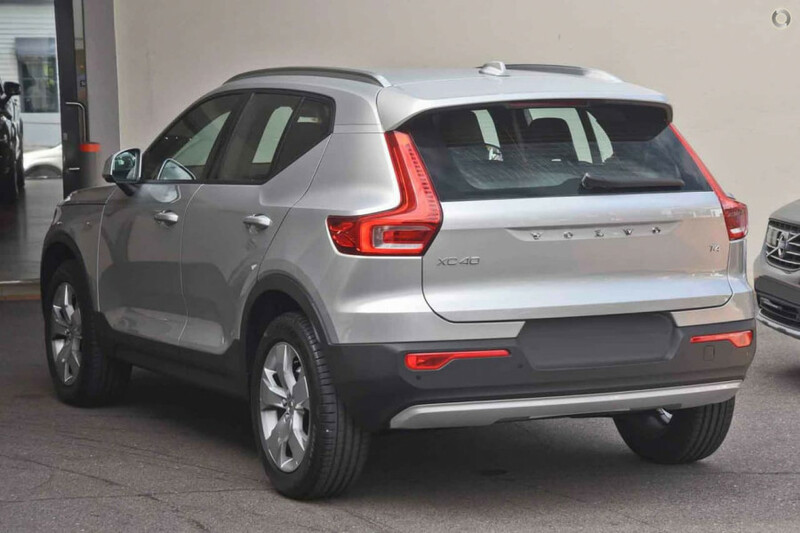 We have an extensive inventory ofnew and demonstrator XC40 with other colours and option combinations available... 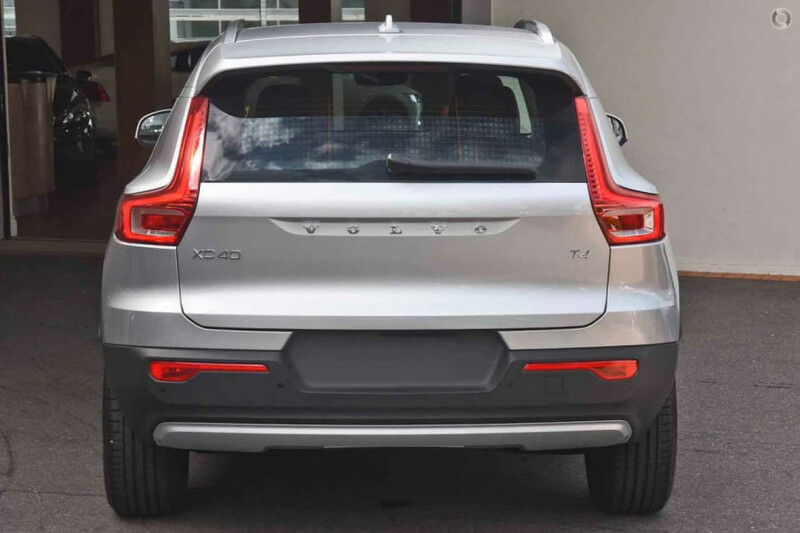 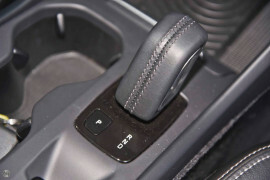 The Volvo XC40 T4 Momentum luxury SUV offers space, practicality and industry leading safety features along with a a truly engaging driving experience... Our Approachable, professional and knowledgeable Volvo team will be able toassist you find the perfect Volvo.. I'm interested in a Demo 2019 Volvo XC40 T4 Momentum Suv (stock #B088637).